Stevens Moving and Storage of Toledo provides out-of-state moving services to and from Toledo, OH. Stevens of Toledo is an expert at long distance moving, with over 45 years of experience and the right moving equipment to move you anywhere in the U.S. to or from Toledo. 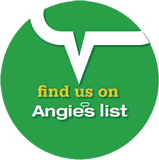 We want to provide you with the best out-of-state moving experience possible, so we will assign you a moving coordinator, and your move will be customized and supervised for your unique needs. So, whether you’re moving to Los Angeles from Toledo or to Toledo from Atlanta, our movers are here to help you at every step of the way. We are proud to announce that when you move long distance with Stevens Moving & Storage of Toledo, you are supporting the National Breast Cancer Foundation® (NBCF). Breast cancer is ever present—approximately 1 in 8 women will be diagnosed with breast cancer in their lifetime. 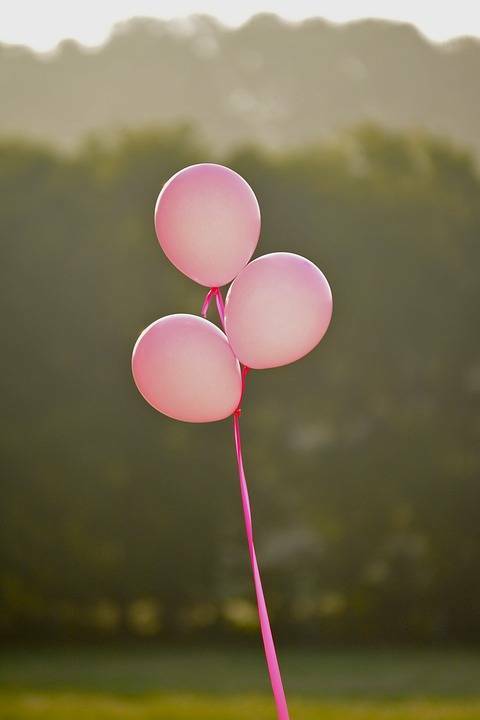 With so many women being diagnosed, many of our employees and customers have had breast cancer touch their lives, either through personal experience or by knowing someone who has been diagnosed with breast cancer. Stevens Moving & Storage of Toledo brings awareness to breast cancer with our pink moving trucks, which features a bright pink color scheme and breast cancer ribbon symbols. Additionally, every time Stevens Moving and Storage of Toledo completes an out-of-state move, we donate to the NBCF on our customers’ behalf. These funds help those affected by breast cancer by providing mammograms, education, support services and early detection. The National Breast Cancer Foundation®, or NBCF, was founded by Janelle Hail in 1991, a breast cancer survivor. When she was diagnosed in 1980, there was not much information about the disease. After winning her battle with breast cancer, she wanted to provide education to women all over the globe about breast cancer and the importance of early detection. Since there is no known cure for breast cancer, early detection sharply increases the chance of survival. Therefore, NBCF provides free mammograms to women all over the U.S., as well as education and support services to help those fighting breast cancer. If you’re interested in getting your long-distance move started, fill out the form above to get a free quote or you can learn more about the National Breast Cancer Foundation®.